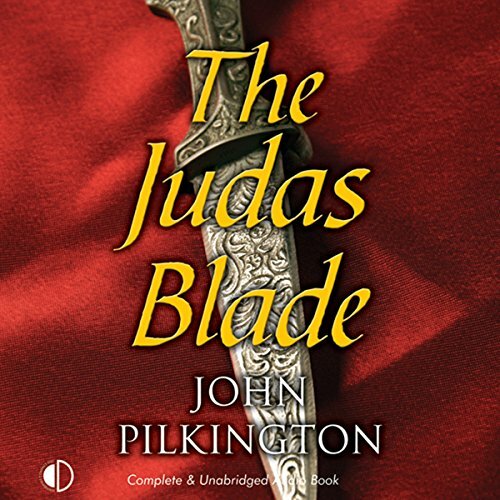 In 1670, in the turbulent time following the Great Fire, a series of chilling murders shakes Restoration London. All are linked to the new Dorset Gardens Theatre, where feisty young Betsy Brand is playing First Witch in Macbeth. It seems that a shadowy figure called The Salamander, who haunted London during the Fire, has returned to wreak cruel revenge on his enemies. With the authorities utterly baffled, Betsy takes on a new role as an investigator. She reasons that, perhaps, a clever, courageous actress can unravel the deepening mystery. But soon she faces a more terrible foe than ever stalked upon a stage - and finds her own life is at stake. 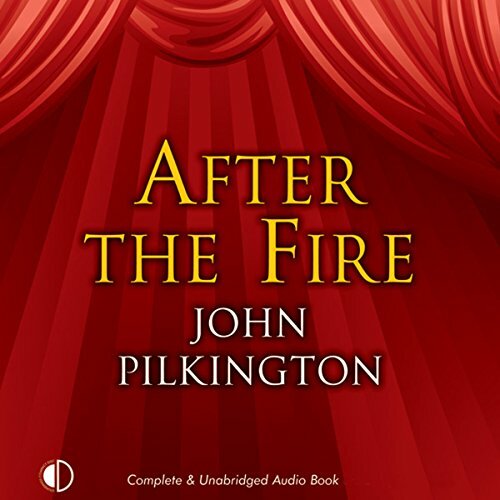 In 1670, in the turbulent time following the Great Fire, a series of chilling murders shakes Restoration London. All are linked to the new Dorset Gardens Theatre where feisty young Betsy Brand is playing First Witch in Macbeth. It seems that a shadowy figure called The Salamander, who haunted London during the Fire, has returned to wreak cruel revenge on his enemies. With the authorities utterly baffled, Betsy takes on a new role as an investigator. Autumn, 1671. War looms with Holland, while discontent grows with England’s dissolute monarch, Charles II. Meanwhile, Betsy Brand, celebrated actress with the Duke’s Theatre, has a predicament. Beset by financial troubles, she is obliged to leave London and undertake a dangerous venture as a spy for her country. What starts out as a fact-finding mission to the Low Countries soon turns into a deadly game, in which Betsy must use all her acting skills.